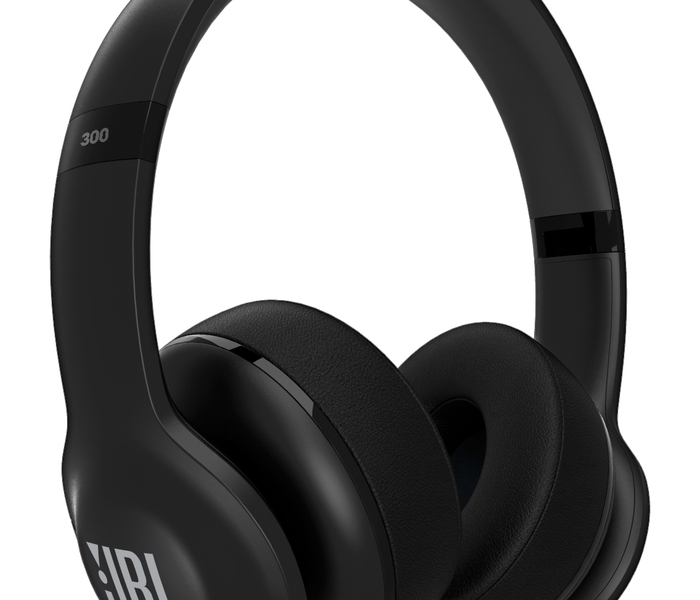 IFA 2015, BERLIN – HARMAN International Industries, Incorporated (NYSE:HAR), the premier connected technologies company for automotive, consumer and enterprise markets, today introduced the new JBL Everest™ series, a line of five wireless headphones including around-ear, on-ear and in-ear styles. 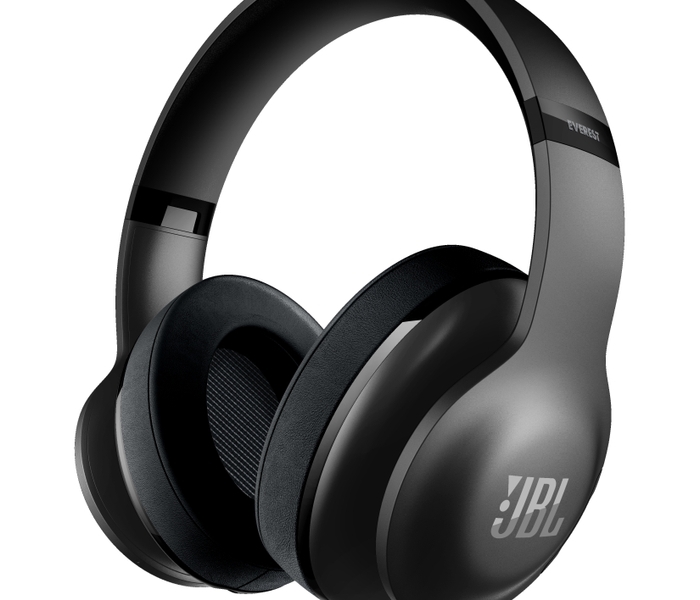 JBL Everest gives music lovers an advanced and wide-ranging feature package in wireless headphones. An unparalleled blend of topflight audio technology and ergonomic design, all five models within the JBL Everest series connect wirelessly to any smart device. Listeners can fully immerse themselves in JBL’s renowned sound quality and move freely without wires as they enjoy their favorite songs. For additional comfort, best in class ergonomics were developed through extensive research to provide contoured ear cushions and earpiece shapes for all listeners. The Everest series’ flagship model, the JBL Everest ELITE 700, offers the most innovative and inclusive set of features ever packed into wireless headphones. 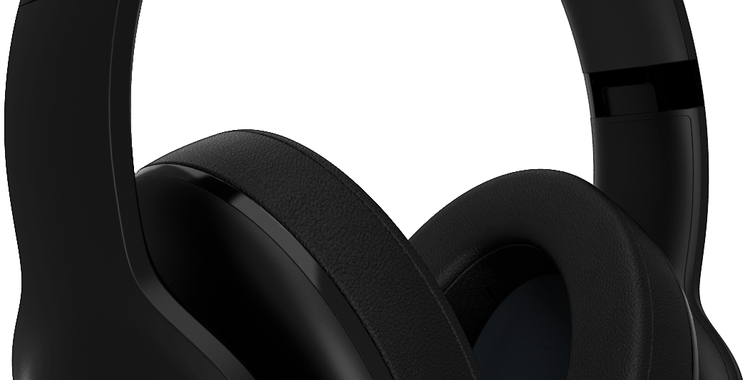 Bluetooth 4.1 provides listeners the ease of wireless connectivity, while the new NXTGen Active Noise Cancelling Technology pairs the immersive experience of noise-cancelling with the power to control the amount of outside noise let in, creating each user’s ideal balance of ambient sound and music. With JBL Pro Audio sound, the Everest ELITE 700 delivers a dynamic acoustic experience. The carefully sculpted ear cushions provide unmatched fit around the ears, maximizing comfort throughout the ELITE 700’s 15 hours of playtime. The headphones’ TruNote™ technology calibrates sound based on the fit around the ears, delivering sound personalized for each individual. 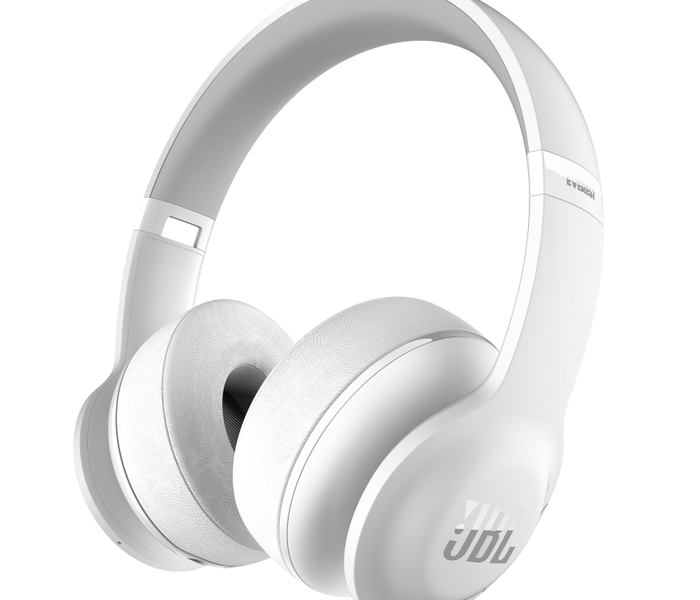 The free, downloadable My JBL Headphones App elevates personalization by allowing users to further customize headphone settings and features. 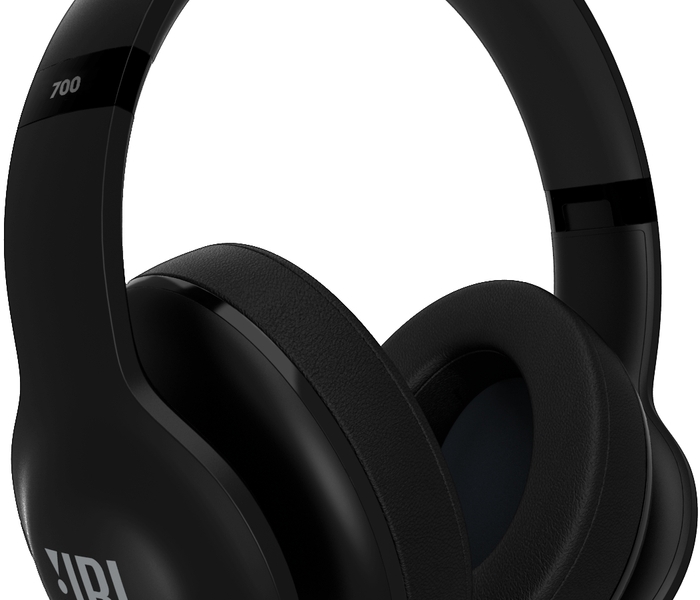 NXTGen ANC: For the first time, a JBL headphone combines the immersive experience of active noise-cancelling technology and allows control of the amount of ambient noise let in. Users have the power to balance awareness of their surroundings with the listening experience, with a simple press of a button. 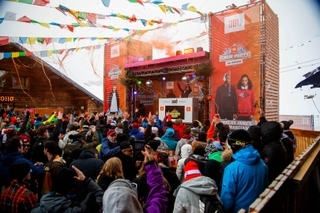 The JBL Everest Series (MSRP €99.99-€299) will be available in Europe in October 2015.